2. Meterials can be aslo Spunlace cloth, chemical bond cloth, needle punch cloth, PP nonwoven cloth, etc. 5. Fold: 1/2 fold or 1/4 fold, "N" folded shape, "S"-shaped fold, etc. 7. Purposes: A wide range of uses. 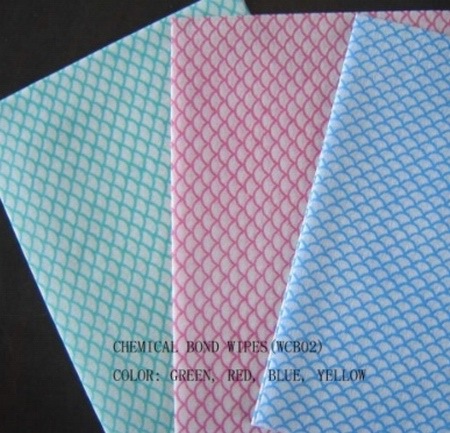 Use in home, office, factories, use for table sheet, bed sheet, wipes, bags, decoration cloth, and so on.